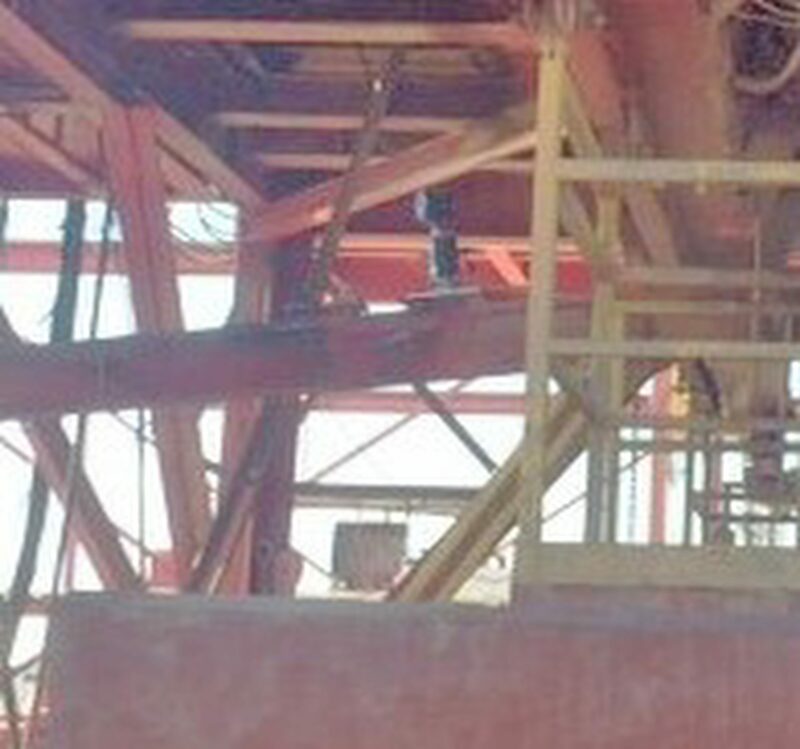 CANTY specializes in many FUEL applications. 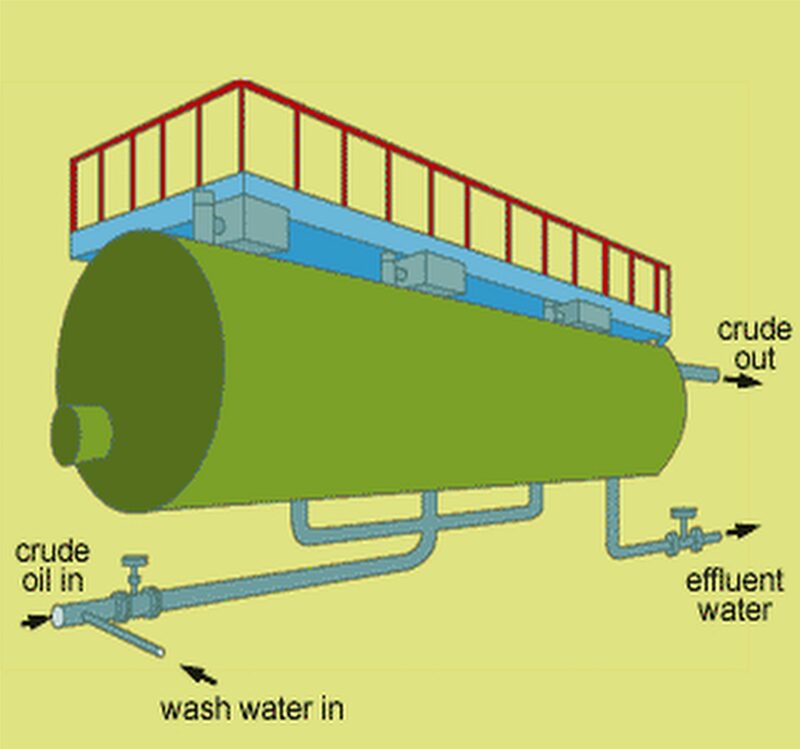 Some of the applications include water / solids in fuel monitoring. 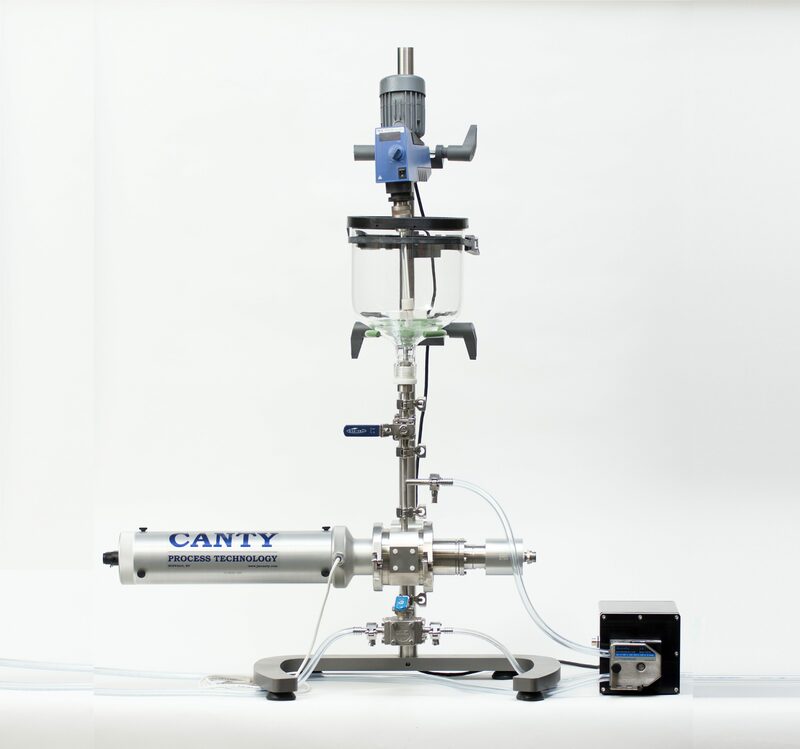 CANTY specializes in OIL IN WATER monitoring. 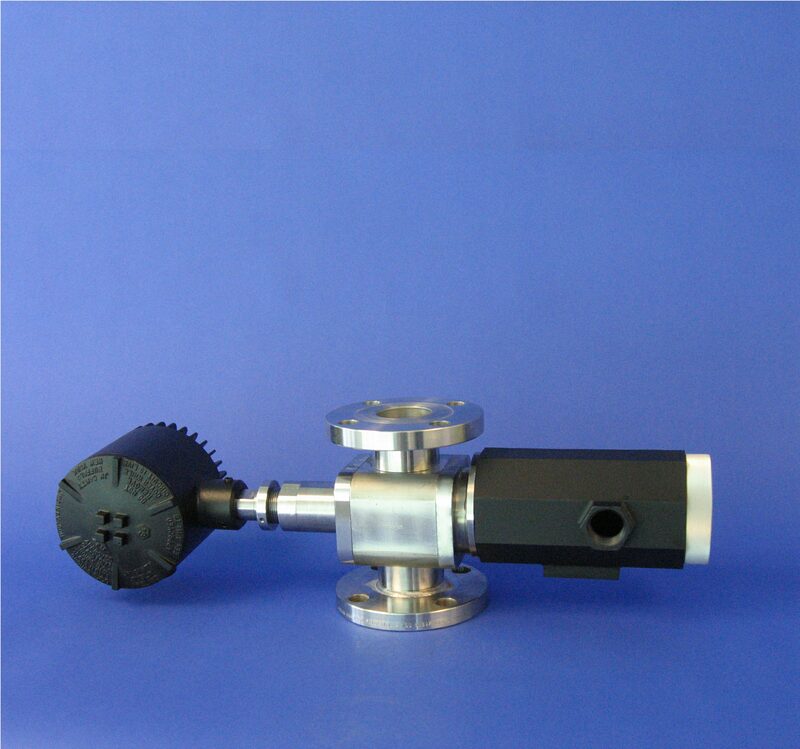 CANTY can detecting the oil droplet size as well as concentration independent of solids or gas. 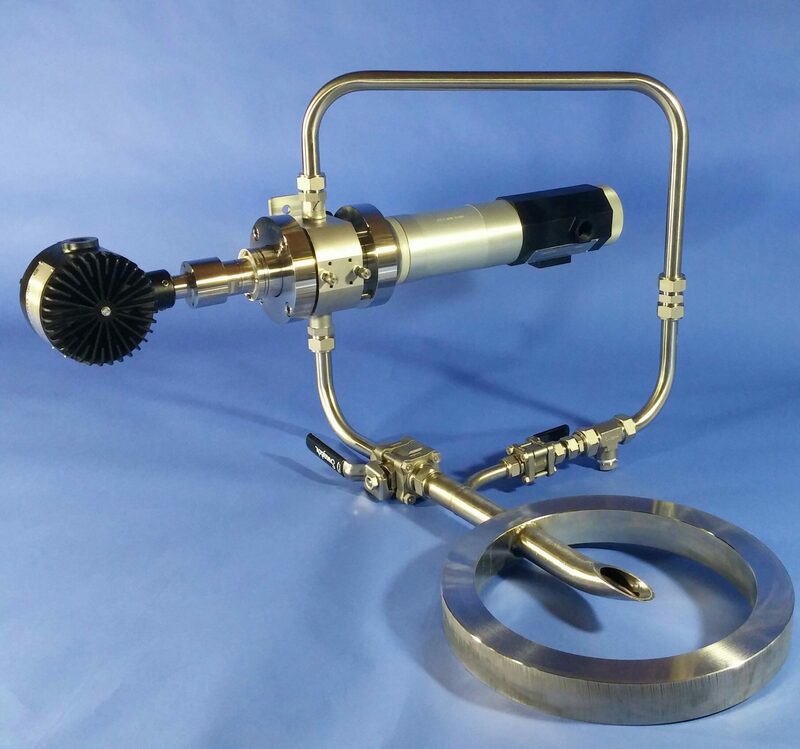 Using the ASTM D8049 & D7596 methods, the CANTY Inflow™ is a vision-based camera system used with the CANTY Vector System image processor for JET FUEL concentration and size measurement in a lab environment / at-line (Short Loop Sampler) / in-line process. The CantyVision™ Software accurately measures multiple aspects of the JET FUEL from water/ solids / gas independent of each other for accurate data. • Versatile single-point sampling & return. 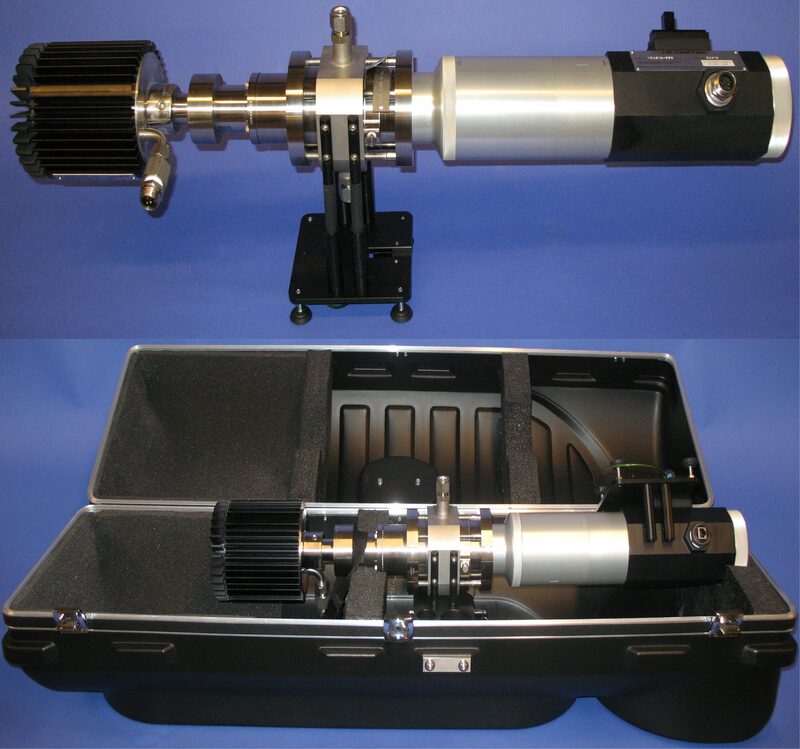 CANTY specializes in particle size analysis of sand. CANTY can detecting the size and shape of sand and correlate to sieves. 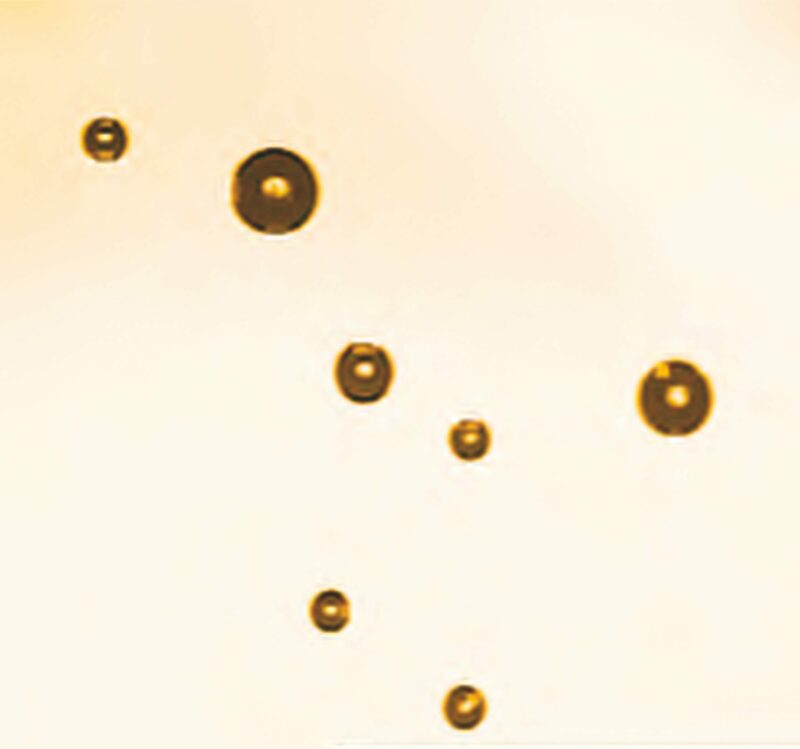 Particles in lubricating and hydraulic oils are detrimental as they increase wear, clog filters, and accelerate oil degradation. 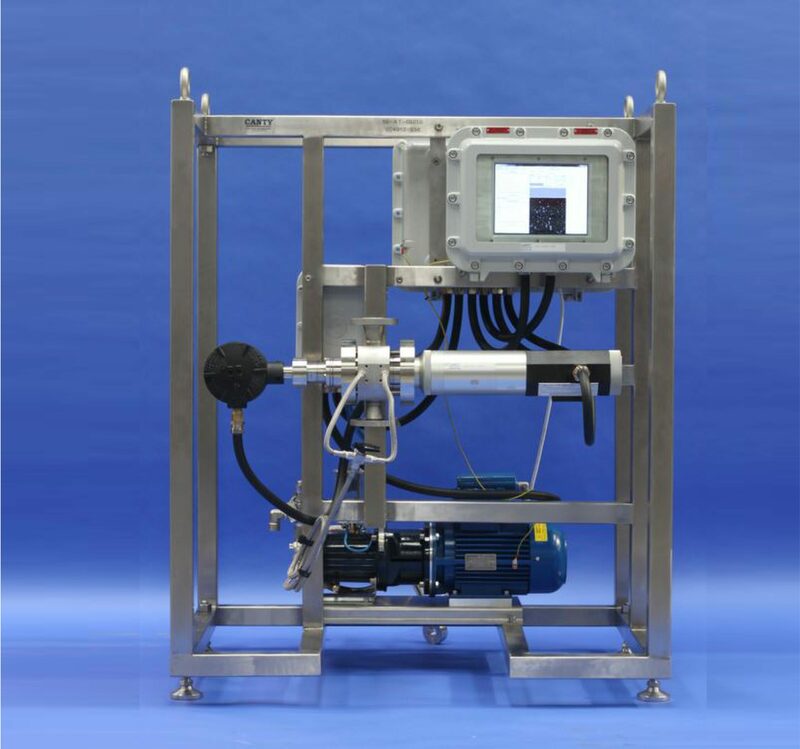 Particle analysis assesses the capability of an online filtration system to clean the oil, and determines if off-line re-circulation filtration is required to clean the fluid, or whether a complete fluid change out is necessary. 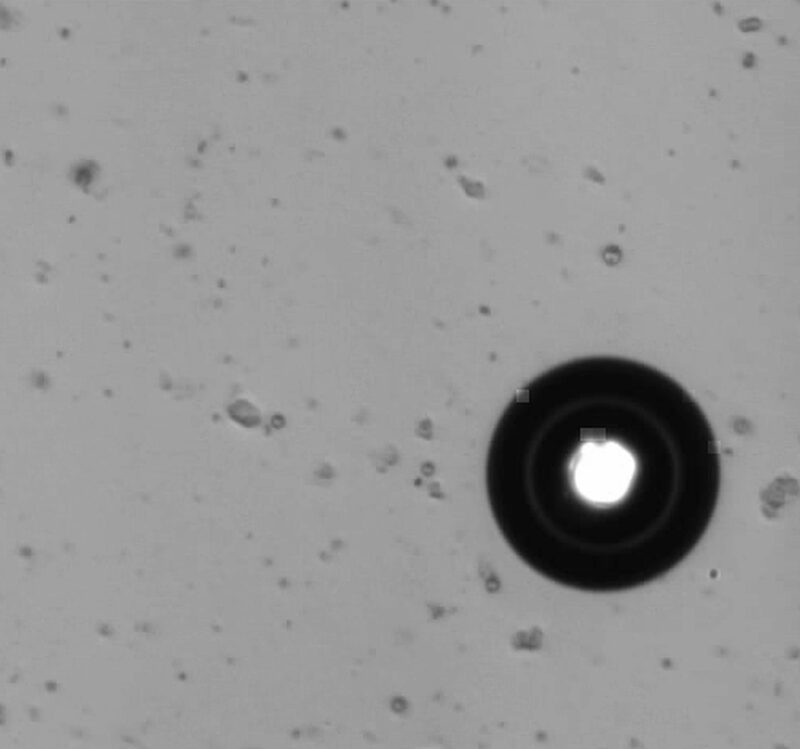 A high level of wear particles within the fluid is indicative of an impending component failure. 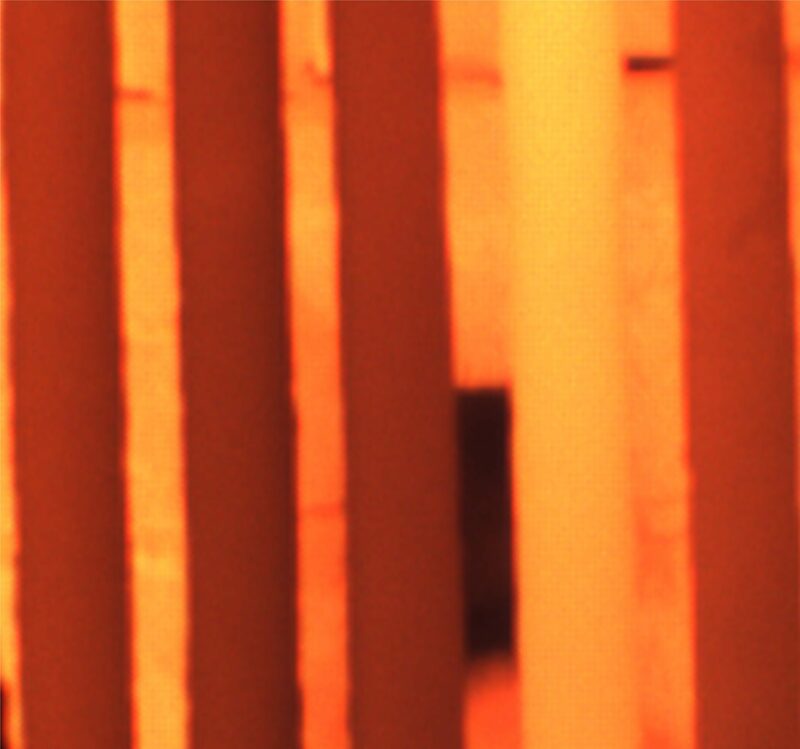 Predictive maintenance by periodic lubrication oil analysis can be used to predict and prevent such failures. 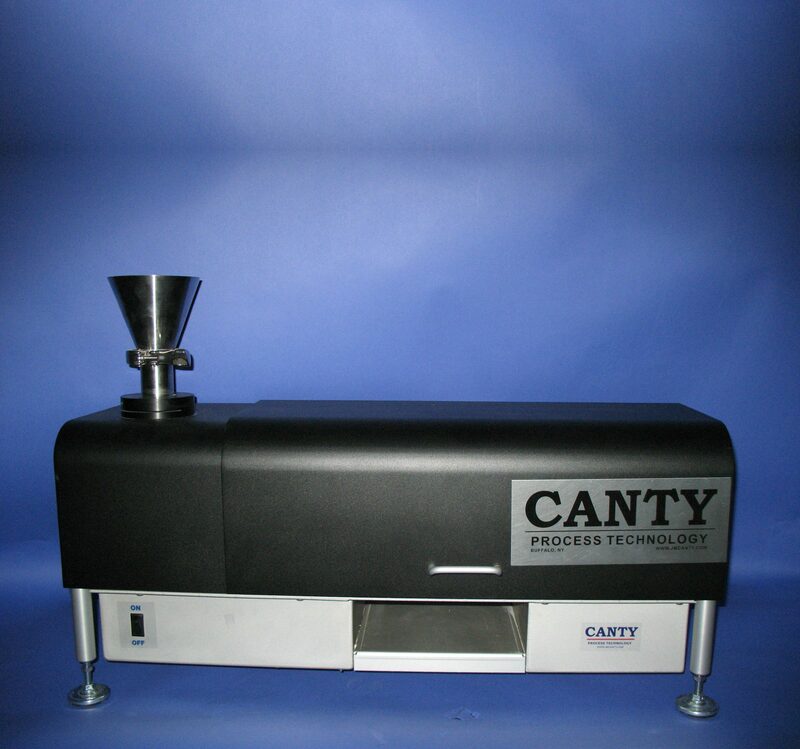 CANTY specializes in WATER & OIL DROPLET SIZING. 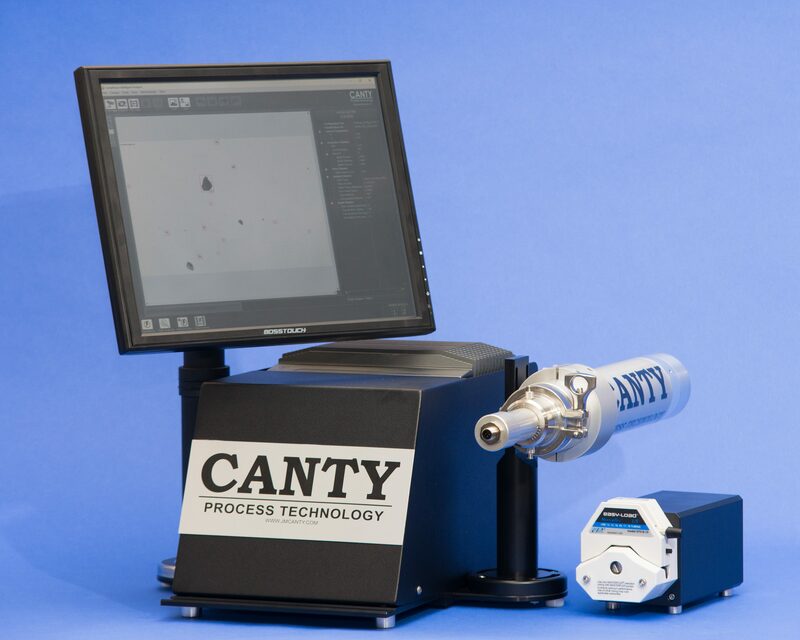 CANTY can detecting the water and oil droplet size as well as concentration independent of solids or gas.